Packing: 3 x 6 kilo blocks, each block has 140 grs overweight which will not be charged. 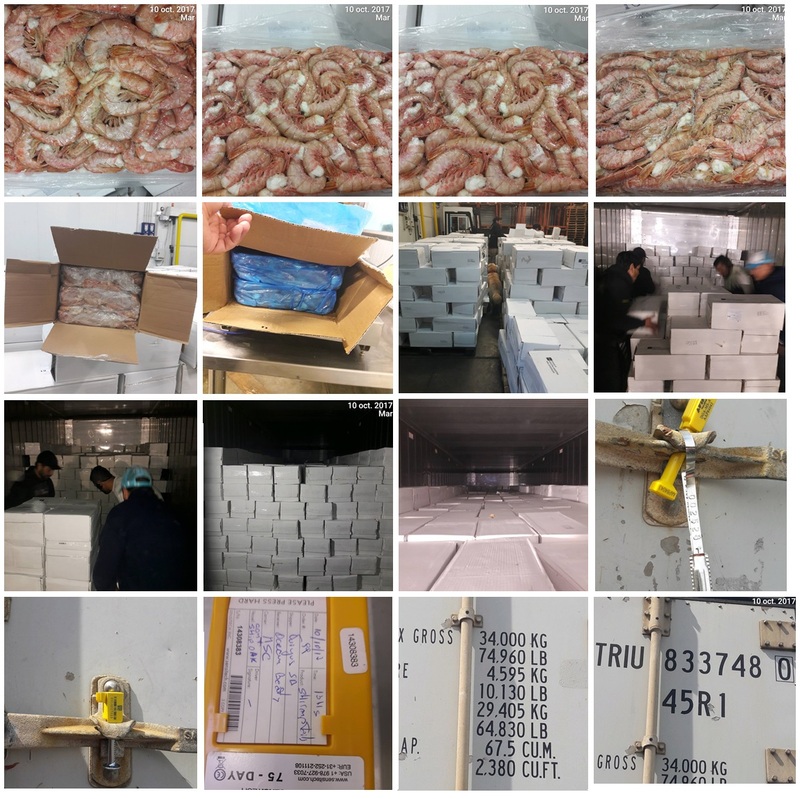 Quantity: 1388 boxes x (3 x 6 kilo) = 24.984 kilo + 600 kilo overweight. Original price was USD 8,- please feel free to give us a bid.